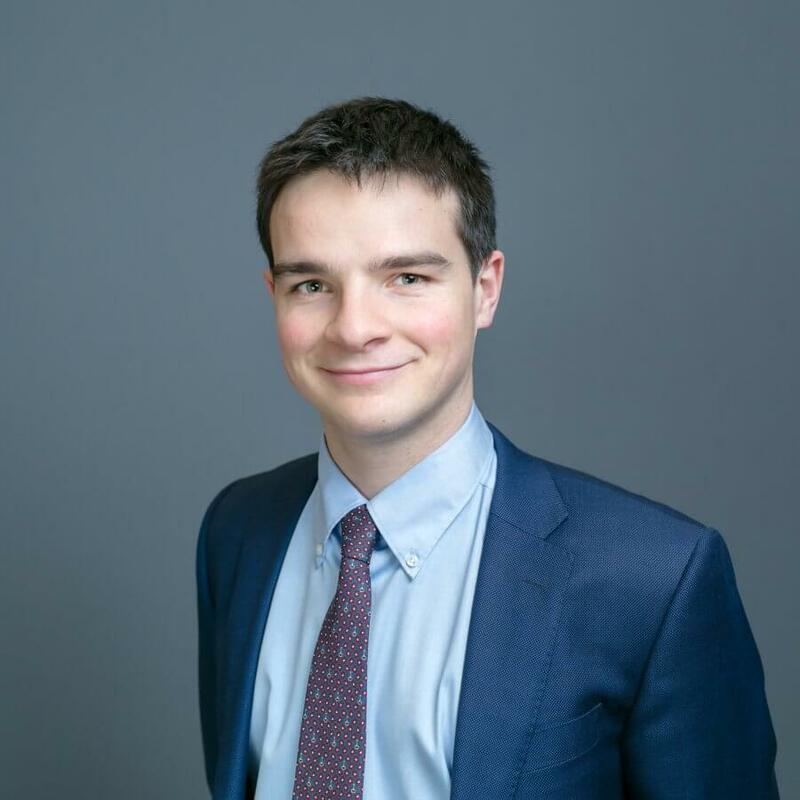 Jacques combines his experience in crisis management, his passion for new technologies and his EU policy knowledge to support clients in ICT, sport and consumer goods. Prior to joining Nove, Jacques worked in French Guiana and Martinique as an Officer of the Watch for the French Navy. He also interned in an Asset Management firm, where he worked on fintech and IPOs. Before beginning his career, Jacques specialised his studies on economic public policy.